I took my first trip to Ann Arbor, Michigan in October of last year. One of the highlights of the trip was walking into the famed Michigan Theater at 10:00 a.m. sometime in the middle of the week and being invited by the manager on duty to take a look around. 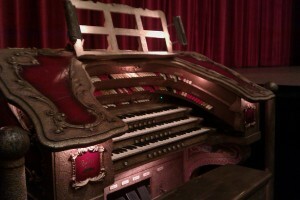 Not only did we look around, but this lovely mid-western fellow invited us to visit the theater’s Barton Organ. And sit at it. AND play it. Wow. 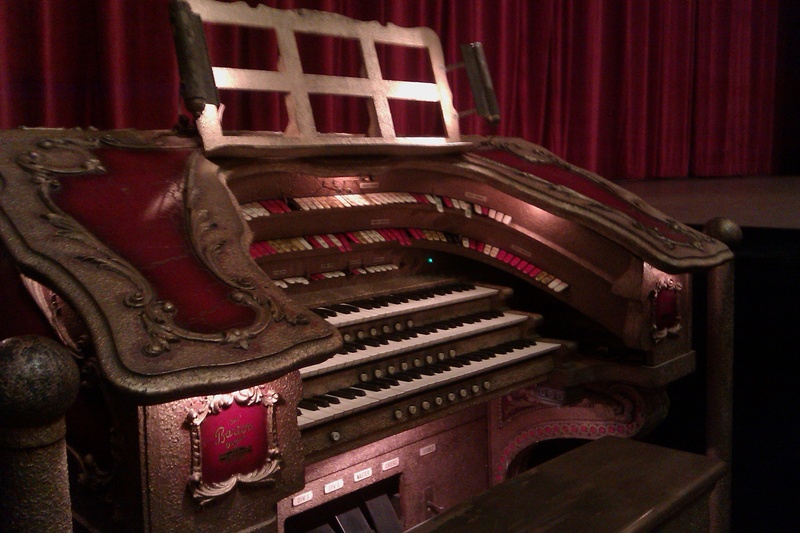 The Barton Organ was installed at the Michigan Theater in 1927 and is just as amazing as it was so many years ago. It is also one of very few theater pipe organs that remains in its original home. Amazing! 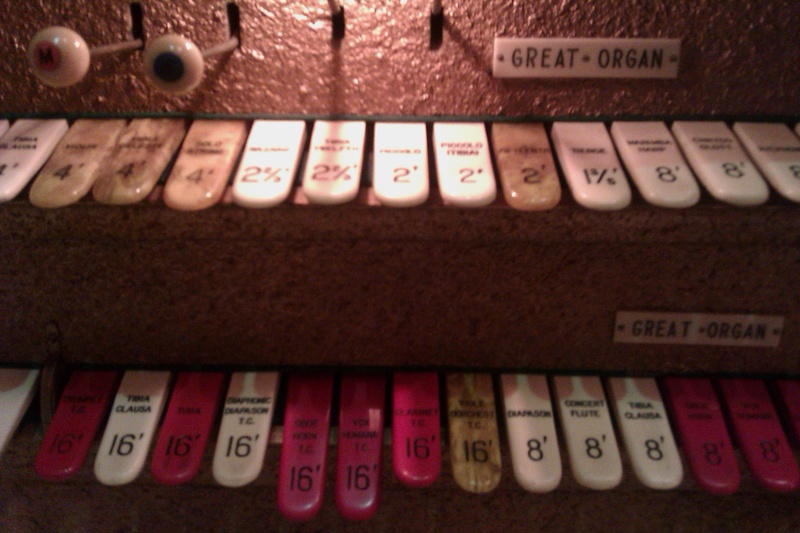 If you’ve ever visited an old theater that still has an organ, you know that attending shows and hearing 40s hits played by a talented organist beforehand is a truly special treat. 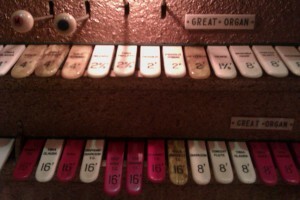 If you’ve never been up close and personal with an organ like this I highly recommend the experience. It’s cool! Even if you aren’t a musician. Don’t worry about that stuff. Just enjoy yourself.